Corgi has been replaced by Gas Safe - Gas Safe Register is the only official list of gas engineers legally able to perform gas work on boilers, hobs, ovens, fires and all other gas appliances. Gas Safe Register is run by Capita Gas Registration and Ancillary Services Limited, a division of Capita Group Plc. 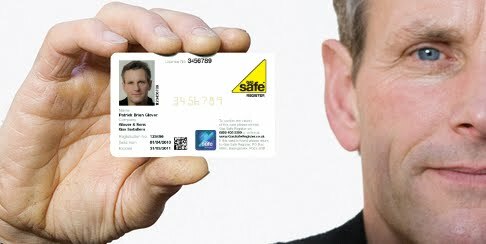 They make sure all 120,000 gas engineers on the register are gas safe and qualified to work with gas. The HSE carried out a review of gas safety in 2006 which, after consultation with the gas industry, engineers and the public, led to the decision to change to a new gas registration scheme. The contract to run the new scheme was awarded to Capita and they then launched Gas Safe Register. The sole focus of the register is on improving and maintaining gas safety to the highest standards. Service - for servicing and maintainence of domestic natural gas central heating boilers. Replacement Boilers - Direct boiler replacement for combi, open vent & system boilers.